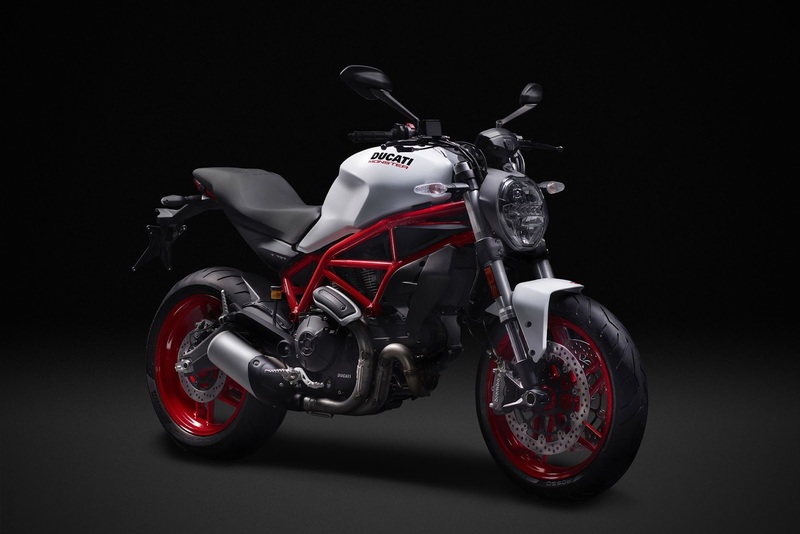 Recently at the EICMA 2016 in Milan, one of renowned Italian motorcycle manufacturers Ducati introduces the figure of Ducati Monster 797 to fill the Ducati Monster segment in the entry-level class. Due to this bike is considered suitable for the Ducati's new riders. As reported by Visordown on Thursday, November 10, 2016, Ducati Monster 797 has a wide handlebars and a seat height of 805 mm. 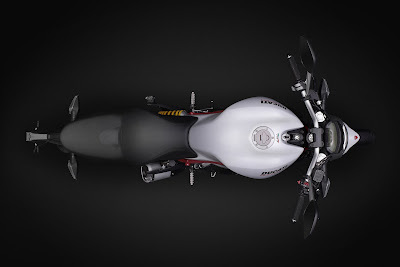 This motorcycle using Kayaba's upside down suspension with a diameter of 43 mm in front. And the Sachs shock absorber with adjustable preload and rebound damping at rear. Ducati Monster 797 is powered by an air-cooled L-twin engine with a capacity of 803 cc, the similar engine used by Ducati Scrambler. The machine can be spewing the power up to 75 horsepower at 8,250 rpm with a peak torque of 69 Nm at 5,750 rpm. And this machine is placed in a tubular steel trellis frame, and also equipped with double-sided swing arm. The newest Ducati motorcycle comes with many advanced features. Because the Ducati embed on this motorcycle, a LCD instrument panel, indicator lights and LED rear lights, a USB port under the seat and many others. 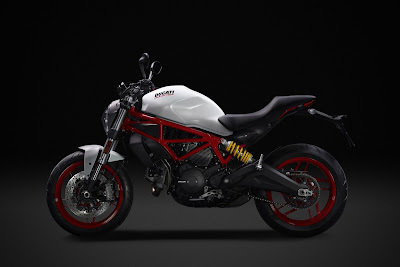 Ducati mentions it’s a Monster that, with its chubby 16.5 liter tank, traditional trellis frame and air-cooled engine, harks back to the original 1992 Monster bike.